This Club is definitely one of the best places you can find to have a fine dinner with your love ones. Here, you will get to indulge in the local delicious cuisines such as butter prawn, seafood tom yam soup, and a lot more which will meet the expectations of your picky taste buds. Not to mention that the atmosphere of the surrounding is a quality one, allowing you to celebrate any special occasions in creation of an unforgettable memory. After a good stroll around the shops in the shopping mall, it is always ideal for one to sit down in a good restaurant for a short break. 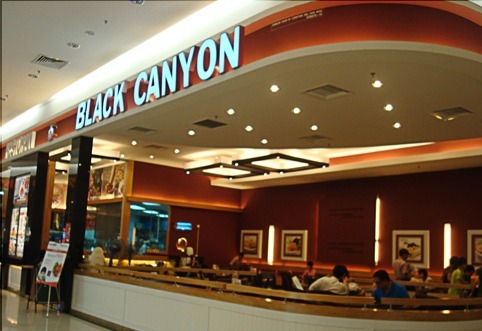 This restaurant serves you with high quality Western cuisine with a reasonable price. 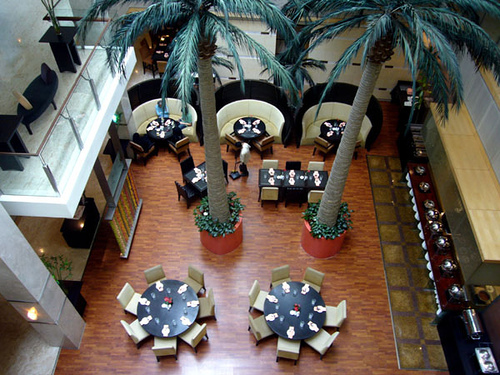 The restaurant also offers you with a wide variety of fusion food, including your favorite Thai cuisine. One of the best recommended drinks in the restaurant is the trademark coffee, which are easily the signature drinks in the outlet. If you are looking for a good restaurant for an unforgettable dining experience, this is the restaurant you would like to put into your consideration. 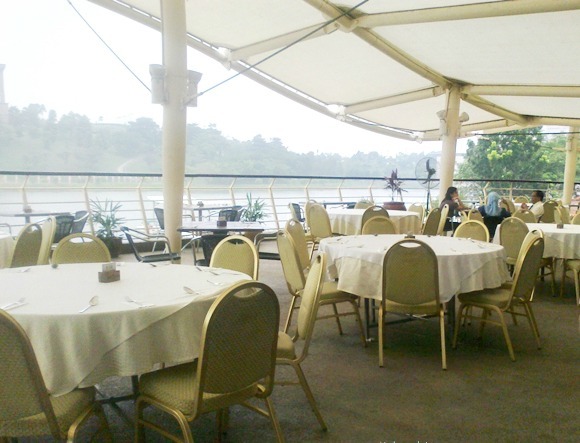 Over 70 dishes are being served in this restaurant, giving you a huge selection of food; thus, you would not need to be worried that the foods in the restaurant are unable to meet your preferences. You can also witness the live-cooking carried out by the chef with the food served fresh on your table.